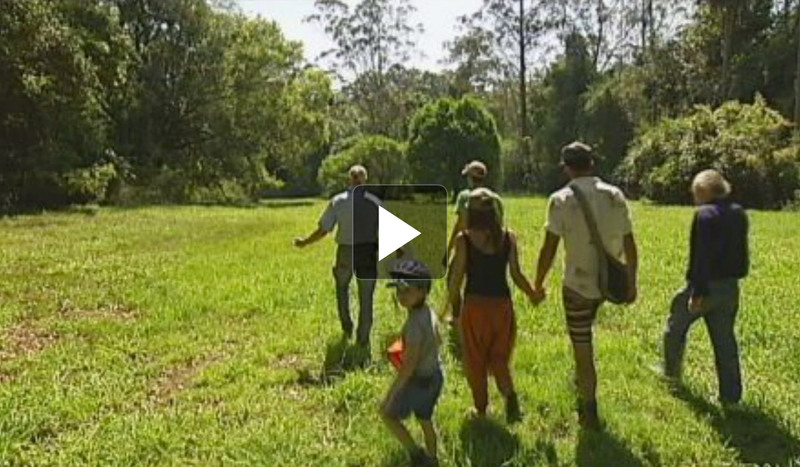 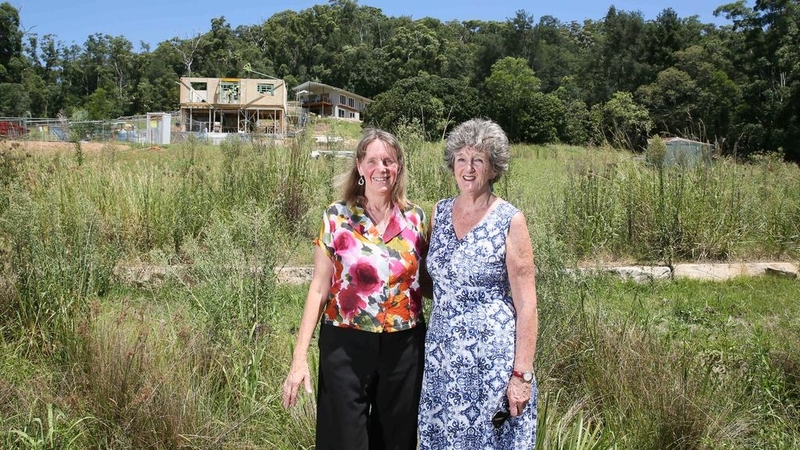 In a lush valley bordered by Strickland State Forest, a group of passionate individuals are starting to build their own little township. 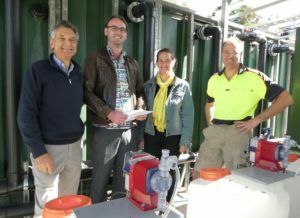 Narara Ecovillage WICA Application Manager Geoff Cameron (left) and Site Manager Tony Hester (far right) explain the ins and outs of the new water treatment system to Central Coast Council Wyong Ward election candidates, Louise Greenway (New Independents) and Kyle McGregor (Labor). 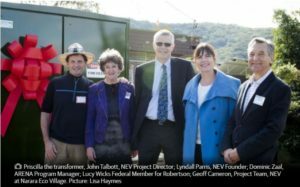 Photo: Richard Cassels. 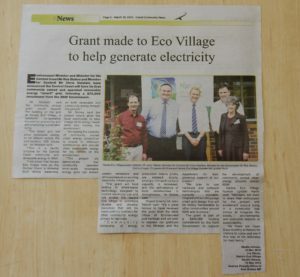 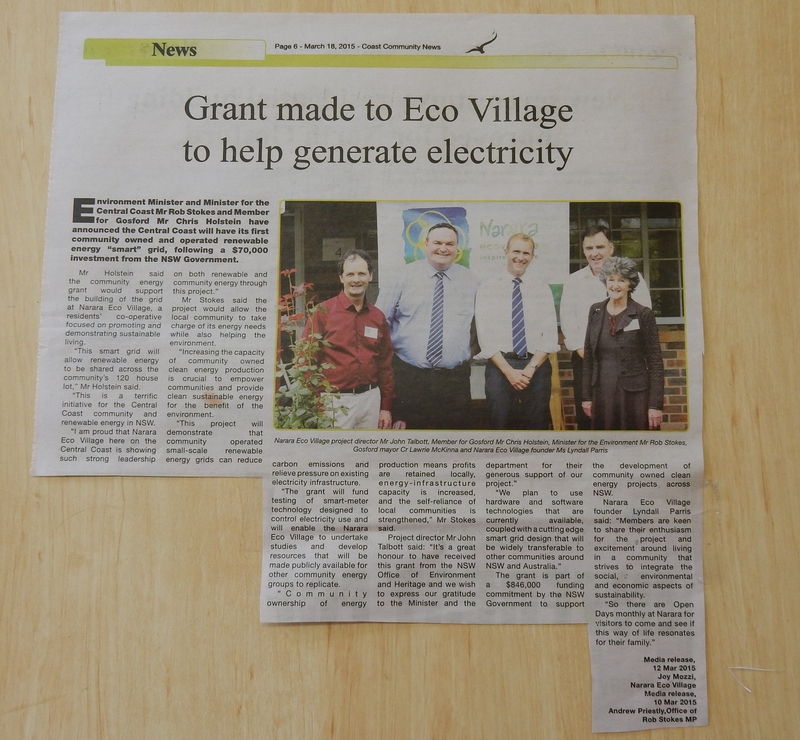 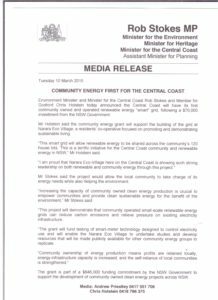 May 5, 2017 – A key element of the Narara Ecovillage’s ‘smart grid’, a $165000 … “We’re so thrilled to have secured the grant from ARENA,” she said. 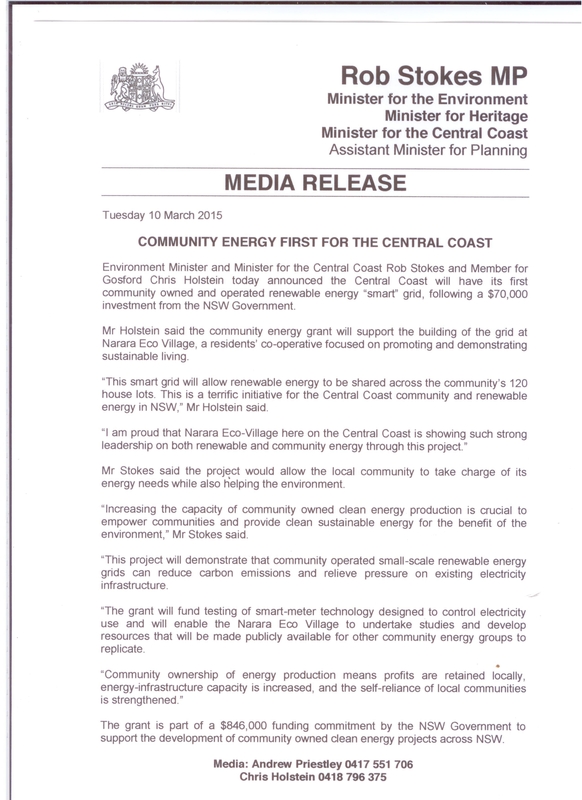 Jun 6, 2017 – Narara Ecovillage secures additional grant for Central Coast Smart Grid … $190,000 from the Australian Renewable Energy Agency (ARENA) . 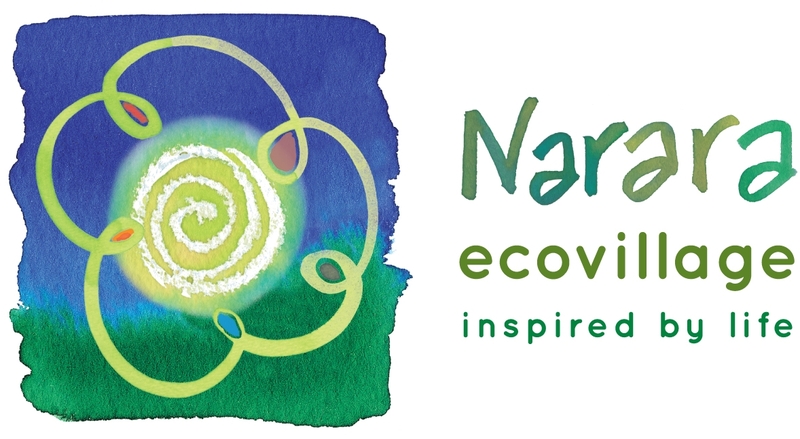 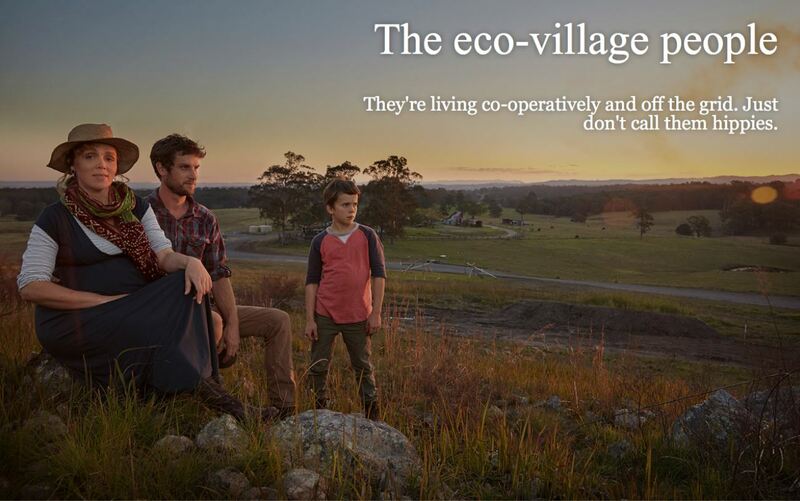 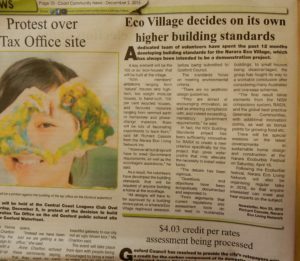 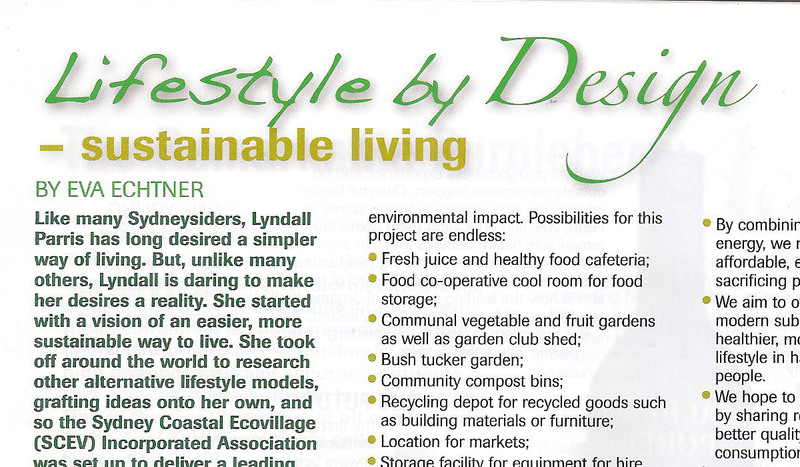 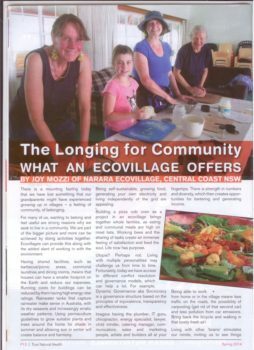 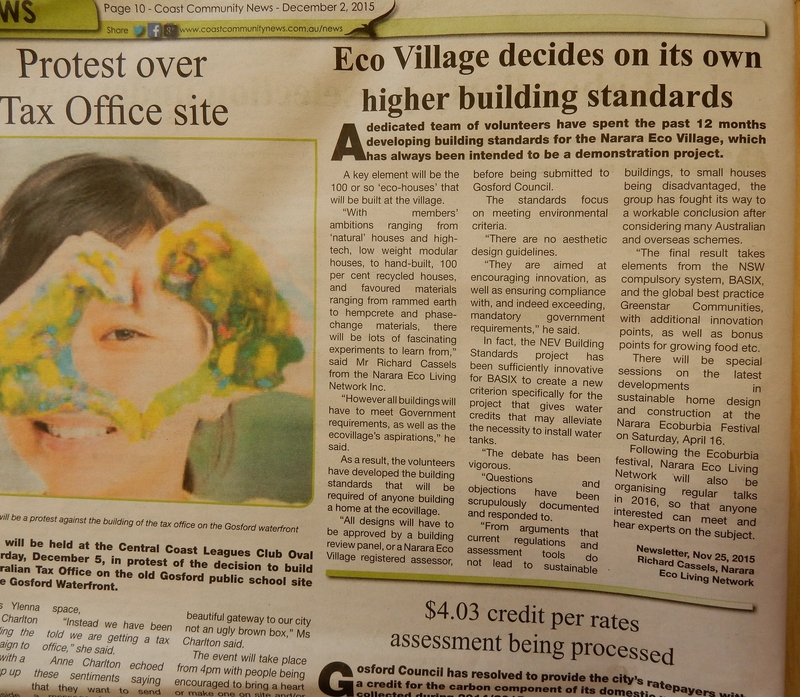 Jun 8, 2017 – Priscilla Queen of Narara is firmly ensconced at Narara Ecovillage … NEV Founder; Dominic Zaal, ARENA Program Manager; Lucy Wicks … “This grant will (help the village) become a carbon-neutral sustainable living centre.